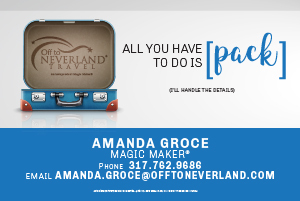 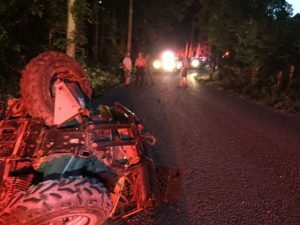 Indiana Conservation Officers are investigating a fatal ATV accident that occurred in Crawford County Tuesday evening. 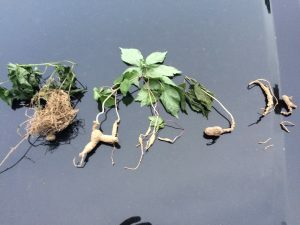 Indiana Conservation Officers are pursuing charges of possession of illegal ginseng after stopping a canoe on Lake Monroe. 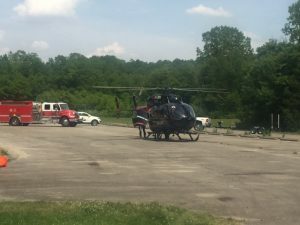 Indiana Conservation Officers are investigating a boating accident that resulted in an adult female being seriously injured. 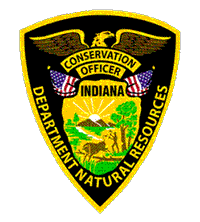 Indiana Conservation Officers are investigating a boat crash that occurred on Memorial Day, on Lake Shafer. 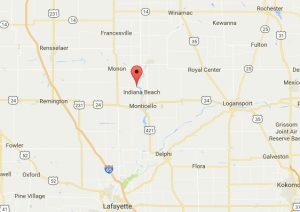 On May 19 at approximately 11:30 p.m., three teenagers were fishing near the Kankakee River when they were approached by an individual who implied he was a law enforcement officer. 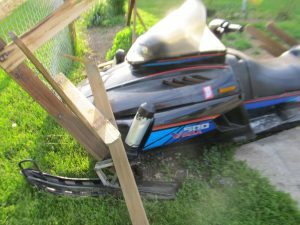 Indiana Conservation Officers are investigating a snowmobile accident that occurred on May 13, 2017, at approximately 8:00 pm. 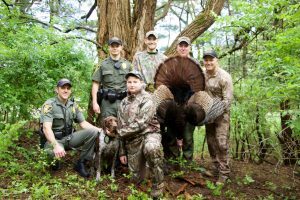 Indiana Conservation Officers are passionate about the outdoors and when given the opportunity last week to help a brave young man experience a dream turkey hunt ICO’s jumped at the idea.